As part of the Monash IVF Group, Reproductive Medicine is excited to be able to offer our patients access to some fantastic resources including the monthly Monash IVF eNewsletter as well as the ability to register for the Monash IVF webinar series. 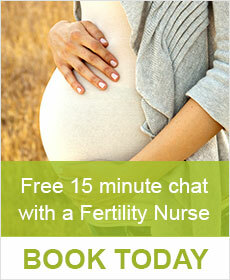 These resources provide a great opportunity to access more information about various topics including infertility, treatments for infertility and health and lifestyle information. 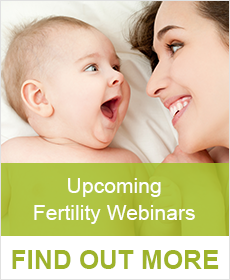 The webinars feature prominent fertility specialists, scientists, counsellors, fertility nurses and nutritional experts in a convenient and accessible online environment.